Coastal wetlands can protect us from climate change in more ways than we thought. When sea levels rise, a Nature study finds these wetlands respond by storing even more carbon in their soils. Expand your horizons this year! Dive into the latest discoveries about the oceans, atmosphere, and life underwater with our Tuesday evening lectures. Click to see the full schedule. 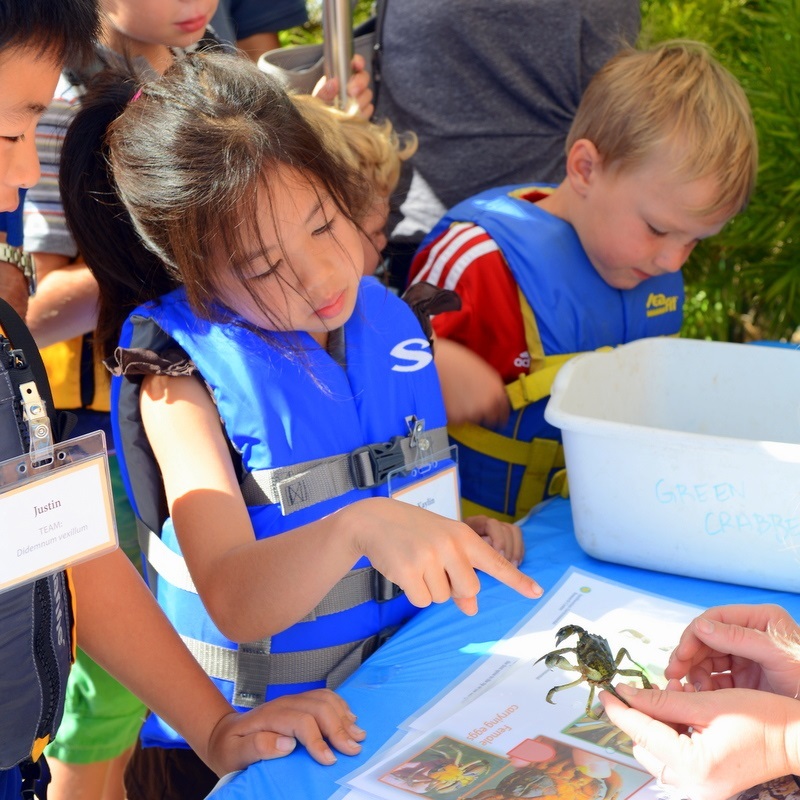 Join us for SERC Science Saturdays, a series of five Saturdays where you can enjoy hands-on activities with Smithsonian ecologists. Each Saturday explores a different side of nature! Director's Letter: Conservation and the Power of "And"
"The environment or the economy is a false choice. We can have both, if we have the creativity—and the courage—to change how we value the Earth." Get the truth on the science and history of climate change, in this 6-part lecture series hosted by SERC plant ecologist Bert Drake. Watch all six episodes online! Discover Smithsonian science in your backyard! Monday-Saturday, 8:30am-4:30pm. Closed Sundays and federal holidays. Learn about the secret lives of plants. Join us for explorations of SERC research with our Science Saturdays. Bring the family for a day of hands-on activities alongside Smithsonian scientists and Pepper, the robot! 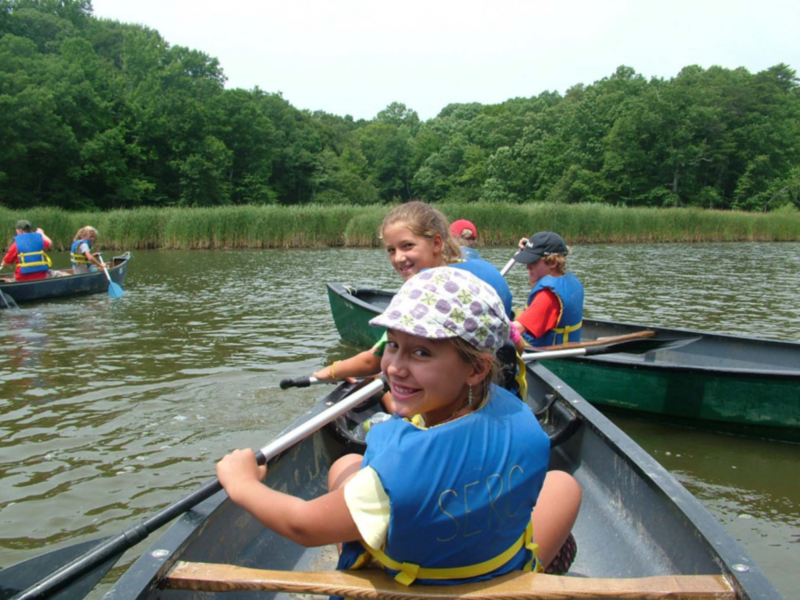 Meet The Smallest Owls in the Eastern U.S.
Bring the family for a paddle on the Rhode River at the Smithsonian Environmental Research Center. For half a century, SERC scientists have taken on environmental issues on Chesapeake Bay and around the world and uncovered new ways to protect the planet. 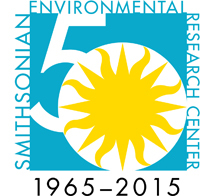 Learn more about SERC’s history and discoveries.